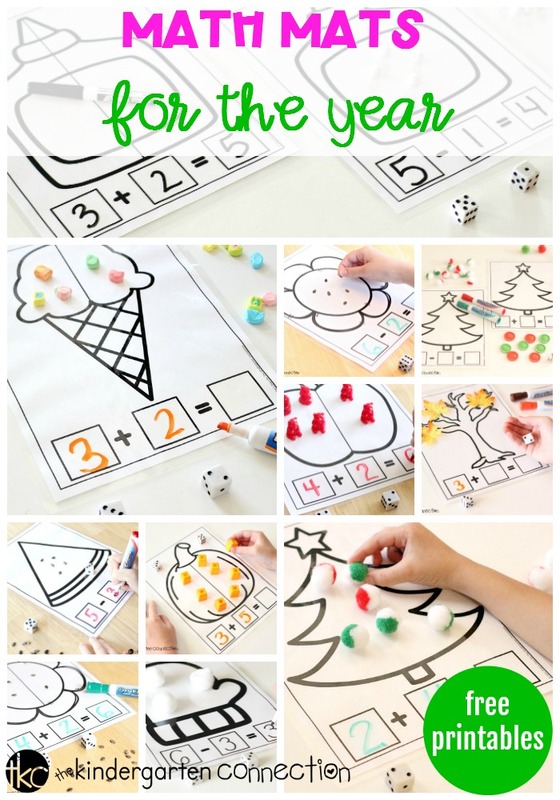 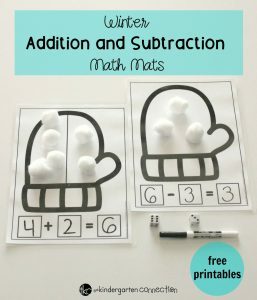 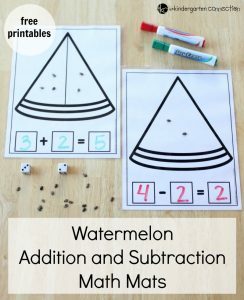 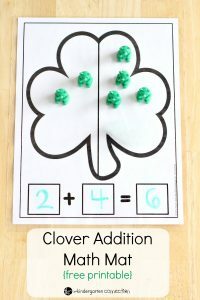 Welcome to our Math Mats Series for practicing addition and subtraction in a fun, hands-on way! 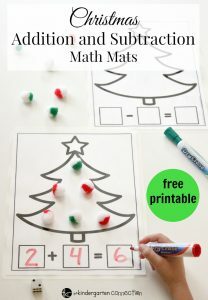 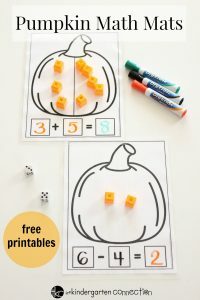 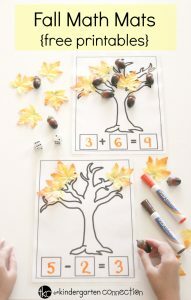 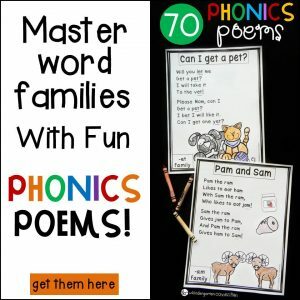 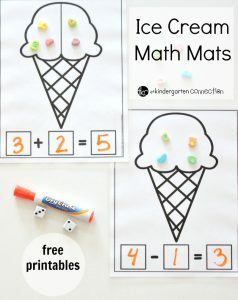 There are FREE printable math mats for the entire school year to go with the changing seasons and school year themes. 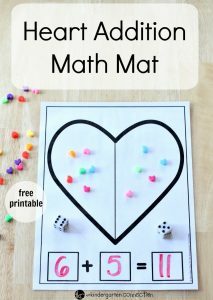 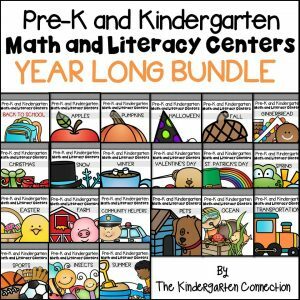 These printable math mats are suitable for kindergarten and first grade. 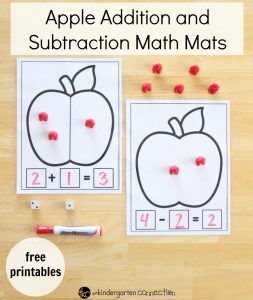 It’s best to laminate them for repeated use or slip them into sheet protectors. 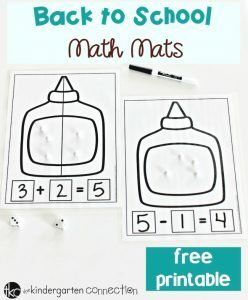 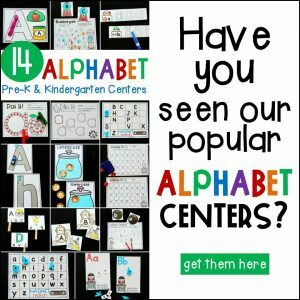 Then grab some dry erase markers for an instant math center your students will love! 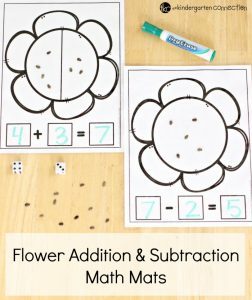 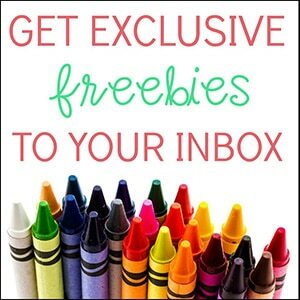 Be sure to check back for more Math Mats Activities as we reveal a new one each month!